Common sense will tell any child who’s learning math that calculation is a difficult subject. A teacher is the only one that can change this kind of thinking, because they know that math is, in fact, the simplest and the most interesting subject of all time. 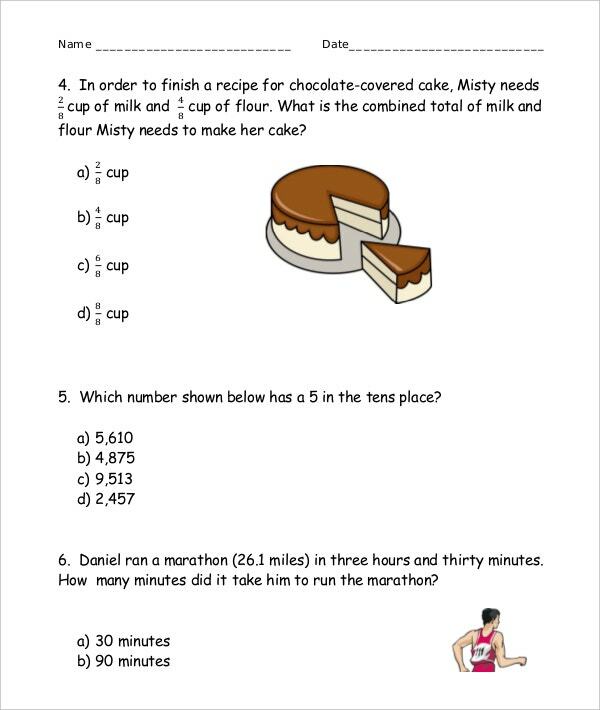 The purpose of the common core practice sheet is to help give room for more practice in math. It is obvious that the more you practice math, the easier the concept gets. You can also see Common Core Math Sheets. So, the next time you think about helping a kid do math, you should use common core math sheets to help them get better at the subject. 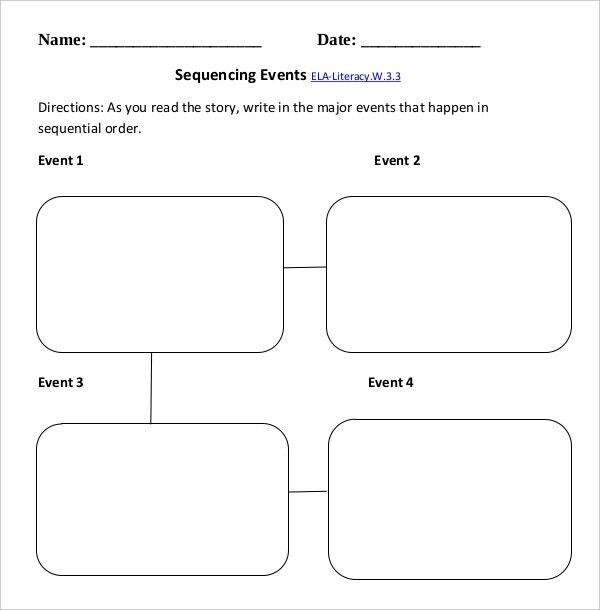 The Sheet Templates can be used to start math at home or during an ongoing class session. 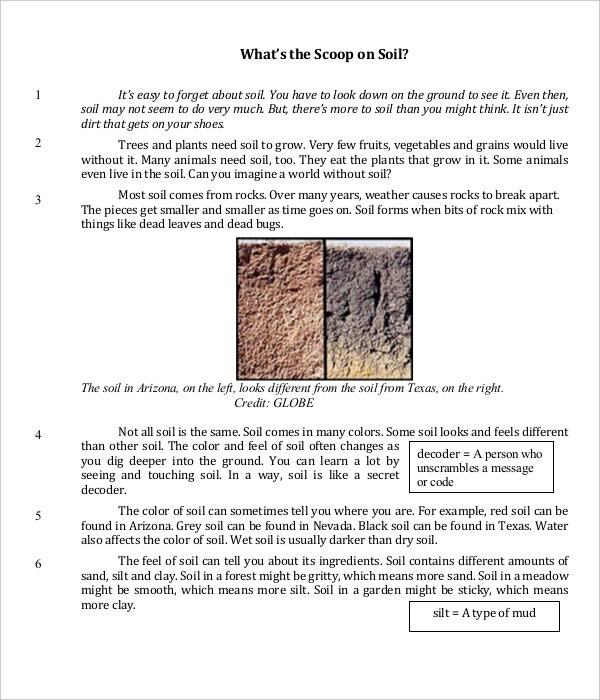 Science common core practice sheets: Dealing with the subject of science these types of practice sheets cover all the three fields of science that is chemistry physics and biology, but these three fields are only covered separately for children above the 7th grade. 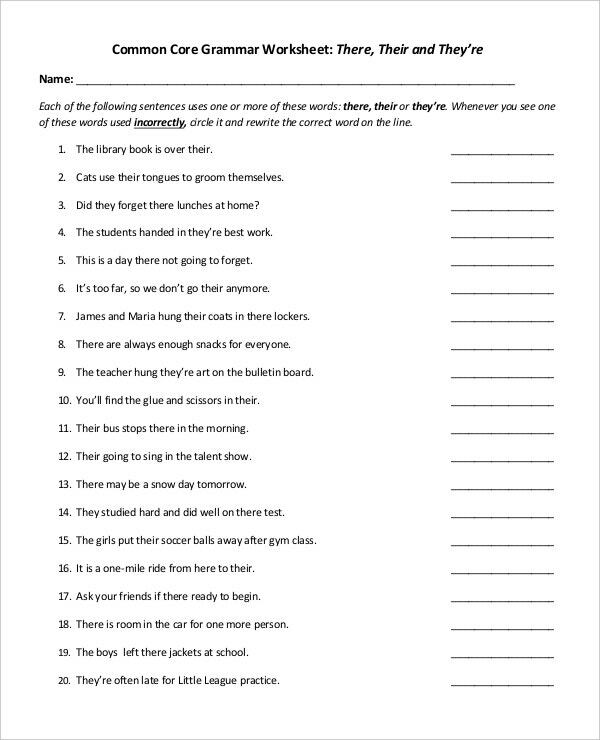 For the children below the 7th grade these practice sheets have biology physics and chemistry with combined questions. All the sums and questions here are related to science sums and balancing for 7th graders. 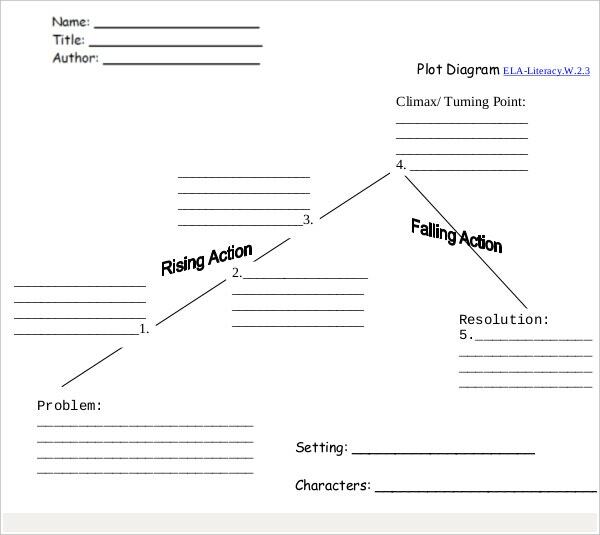 You can also see Common Core Lesson Plan Templates. 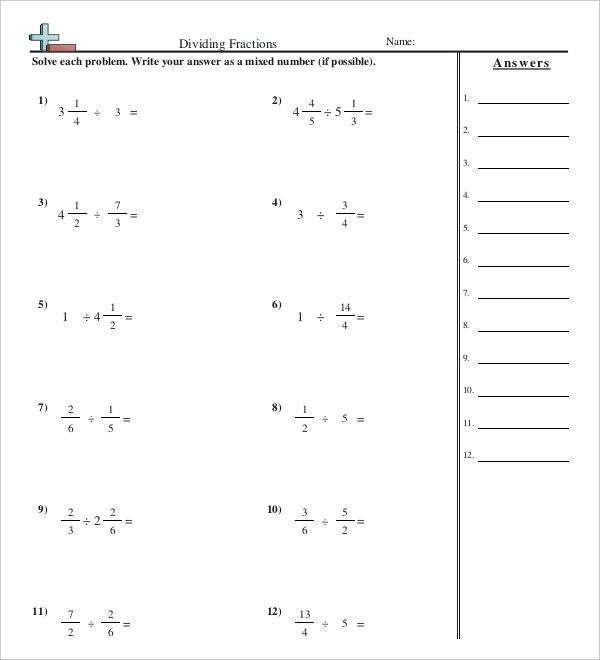 Math common core practice sheets: These practice sheets have several sums and problems with descriptions and steps telling you how to solve them. With the help of the provided information, the child finds it easier to solve the sums and this helps him brush up his skills of the previous lessons as well. The reviews at the end of each lesson help the child to conclude the concept he has understood and proceed with the next topics. 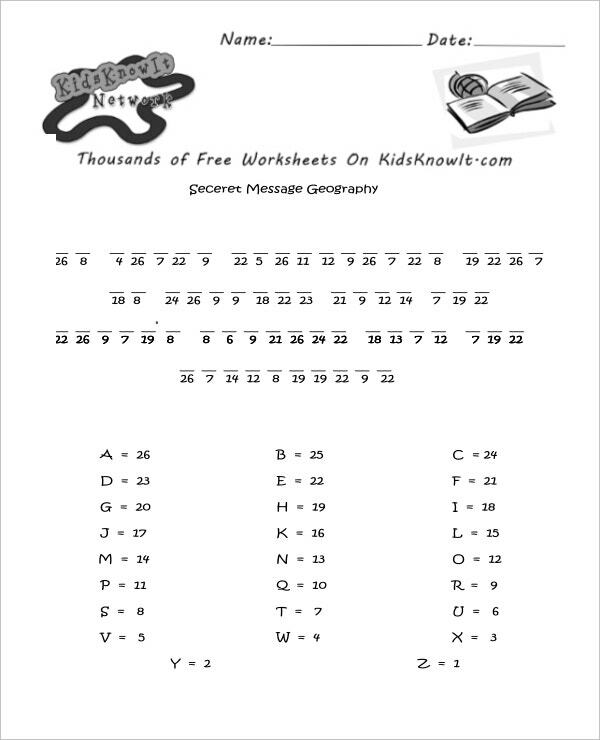 These practice sheets are available for children up to class 12. 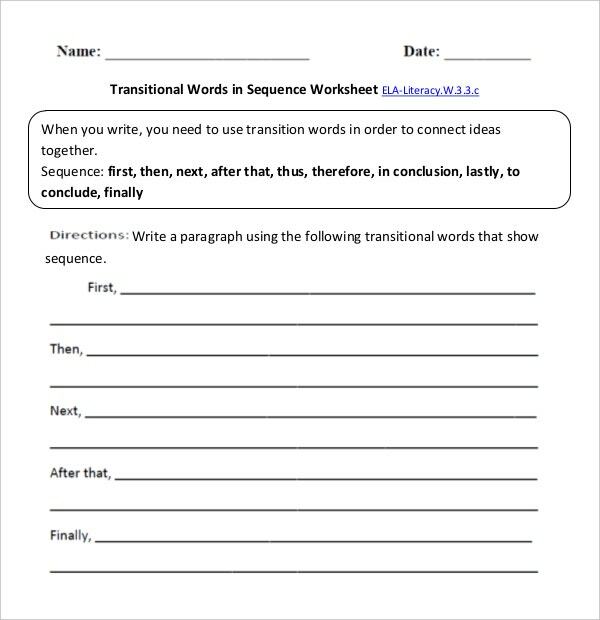 You can also see Common Core Sheet Templates. There are practice sheets for other subjects as well that deal with the problems, questions and descriptions of a particular topic. 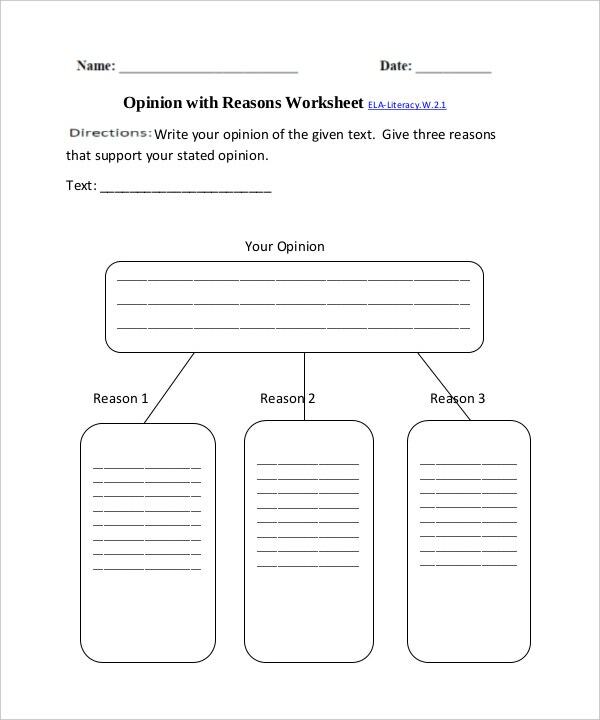 Depending upon different subjects, you can create your own common core practice sheet. For mathematics, you can choose the MS word document. You can create your own layout by using bullet marks for instructions, descriptions, steps and reviews. To create a chemistry or a physics problem sum you can choose an excel sheet and create your balancing problems too. You can also see Sheet Templates. 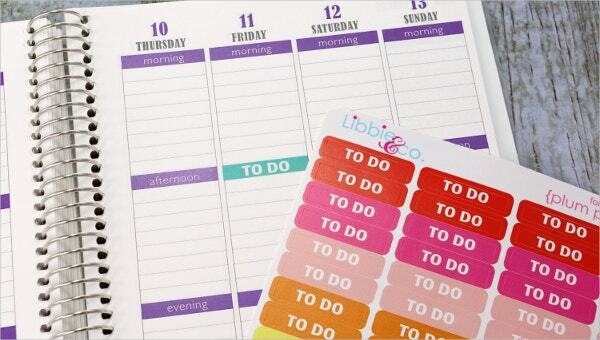 The core sheets are available in different formats as well, and are easily printable. You can easily print them and attach it to any hard cover sheet, for future needs, or you can simply download the core sheet in an MS word or excel format and customize it accordingly. The other formats that they are available in include PDF and PSD.Core sheets are very simple to use. It makes studying interesting and helps in rapid progress of the child’s knowledge.